43 comments have been posted so far. Thanks guys for the input! All changes will be added in our next update, which will be released in April. @CP10: Good to hear m8. Have fun! @Len Ok thanks for your help I was able to find a solution and start a new game. @CP10: these leagues you are referring to aren't 'playable' in the standard db of FM19. So, you must have added these through a download. We have not tested our database with other league files, so I can't tell you which file you should select. 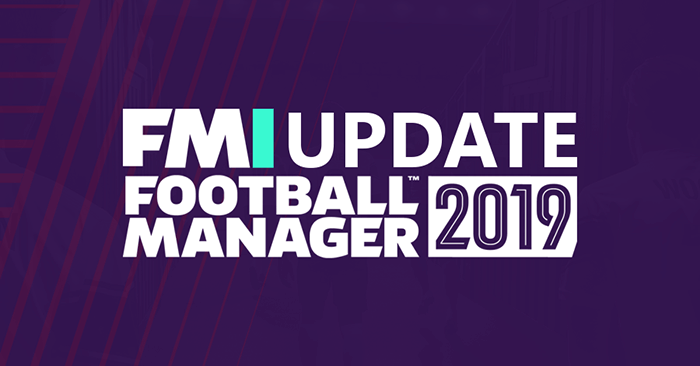 The only thing we can advise is not to combine our transfer update with league expansions or add-ons as these can cause errors. @Len : What other file should I select ? @CP10: then you must be selecting another data file as well next to ours. We have not adjusted any league structures or did not added any leagues. Combining Data files could cause errors, that is why we advise against it (as we state in our post above). @Rico: A tutorial video has been on our agenda. Unfortunately we have not managed to find the time to create it. Plus and most important: Darío Benedetto is no longer injured, as well as Frank Fabra. Argentina and Brasil transfer markets are not updated at all! How may I help you with that? I still do not understand why is not Scaloni as coach of Argentina? Gashcalder - If that is the case; you must be running other add-ons like new leagues. hello Ramsey juventus ?? ?normally he is officially Turinese at the end of the season ... Must be added! Thanks all for the replies. If im not mistaken, we have added all the transfers that you asked for below my comment. If you find any problems, please let us know..
Any update on when the new version gets released? The transfer period is over. When the new update comes up. Handcrafted in Symi, Hellas. Page created in 0.571 seconds.